Got back from my 1st Solo Trip! 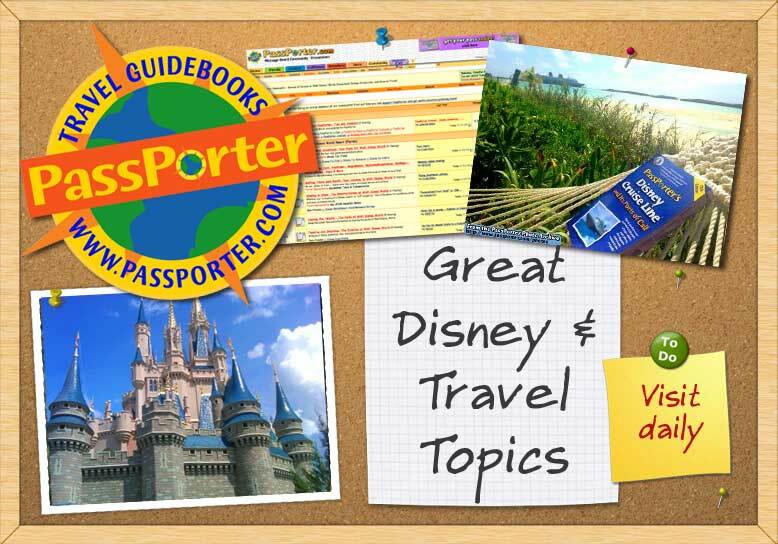 Have you heard this week's PassPorter podcast? how do I check the price for a rental car for a few days from Disney Car Centers?